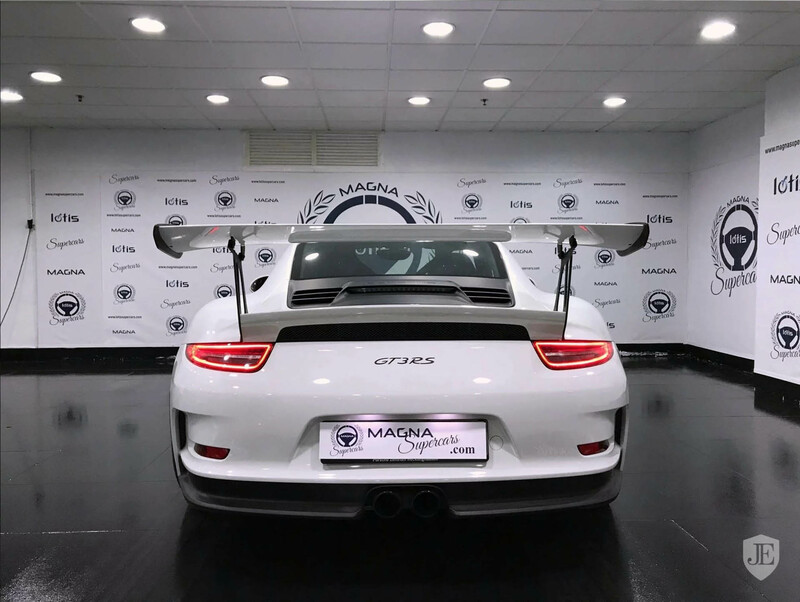 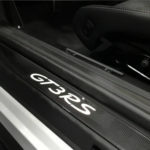 Designed and launched back in 2016, the Porsche 911 GT3 RS was perhaps the carmaker`s last attempt to create the perfect road racer, with the best performance figures and an exceptionally aerodynamic body style. 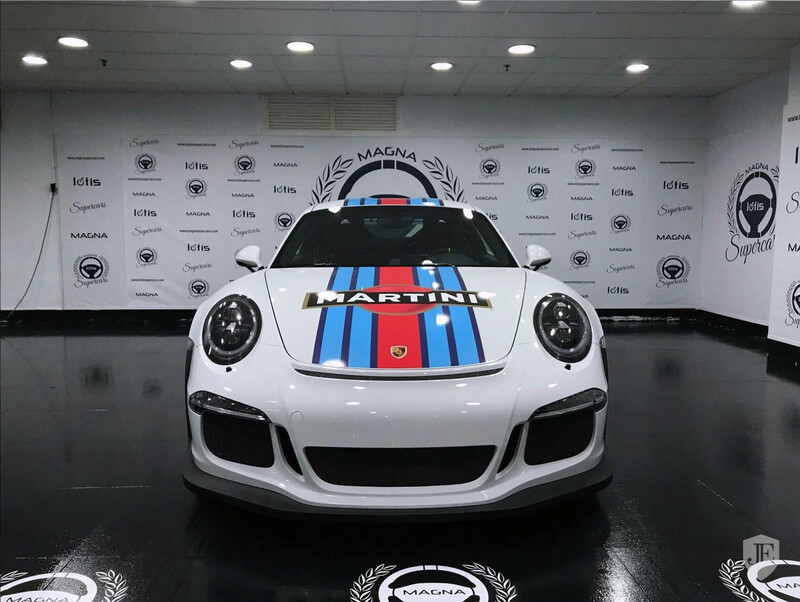 And the outstanding speeds achieved on the Ring demonstrate that this lad seen below wearing racing livery was the perfect alternative for the road. 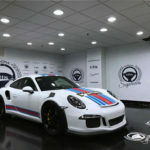 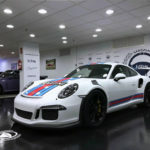 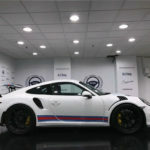 Listed in Spain, the 2016 Porsche 911 GT3 RS seen below in racing stripes is for sale for at least 195,900 euros. 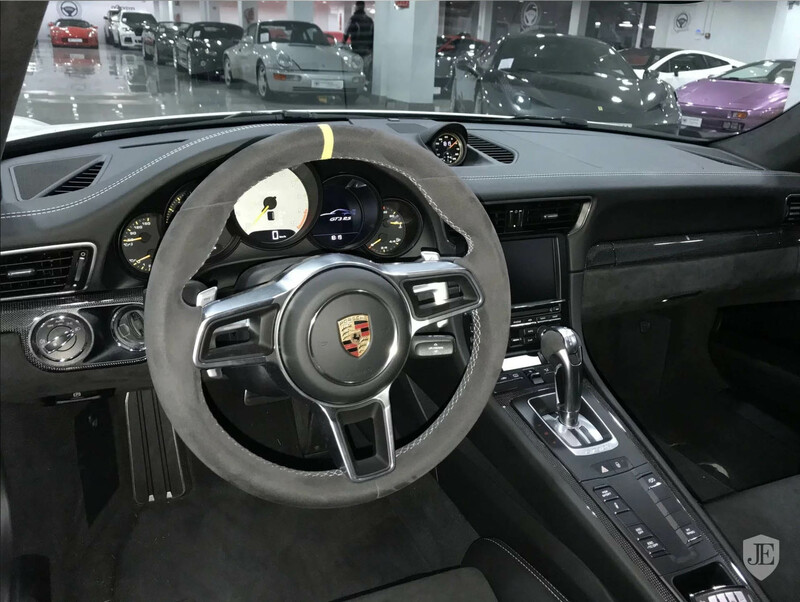 And given the pristine condition, high-performance engine and low mileage, it definitely deserves the reserve price. 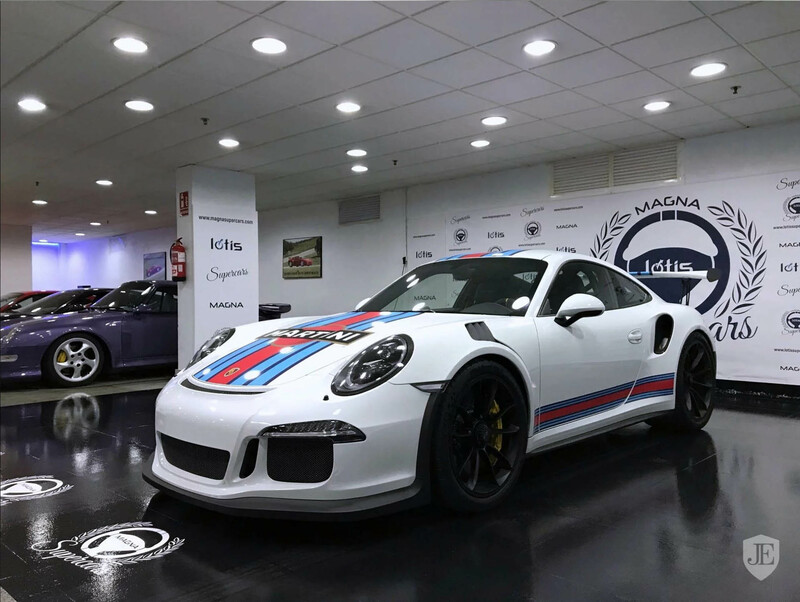 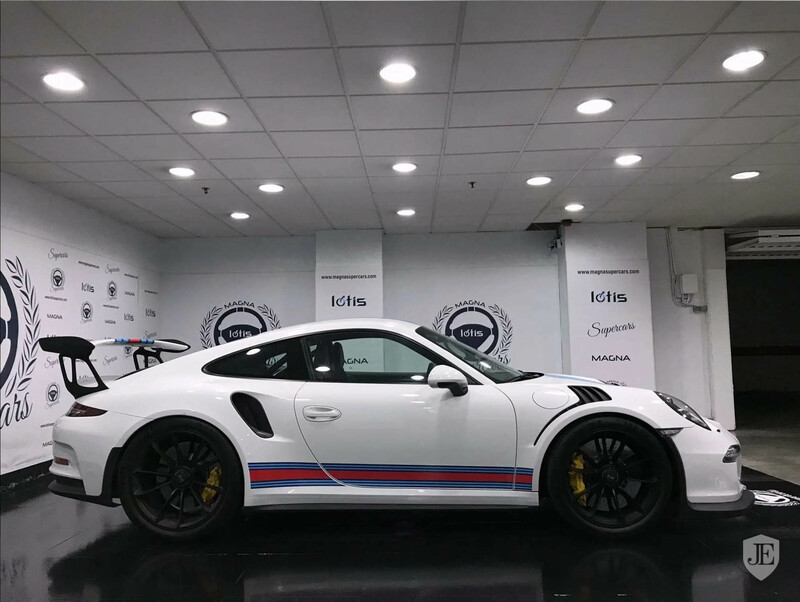 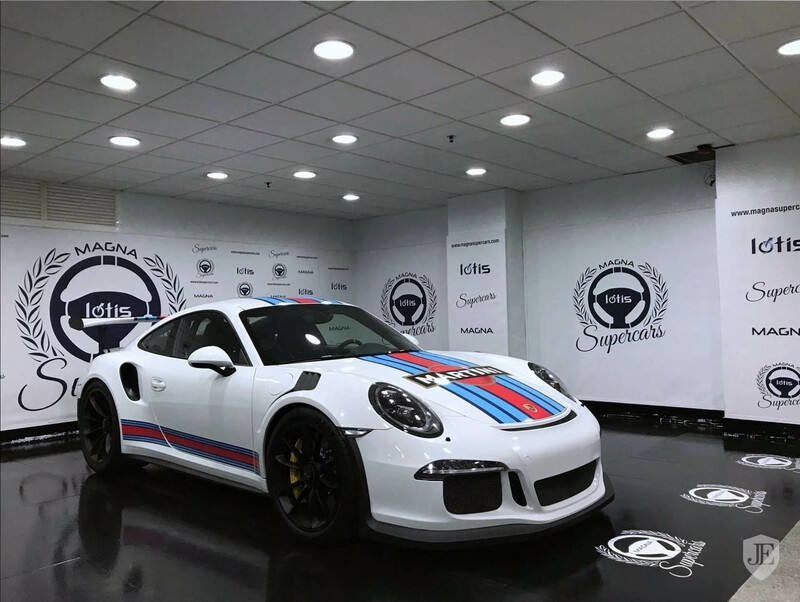 First of all, the Martini Racing stripes provide the model with that racing attitude that we`ve all been waiting from a Porsche, revealing at the same time extremely muscular lines, racing attitude and perfect stance. 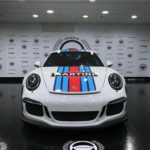 From a visual standpoint, the model in question looks magnificent with the wider tracks, front and rear, and other aerodynamic features suited for a genuine GT3 RS model – front spoiler lip, extremely wide rear wing, front wheel arch air vents – all contributing to an increase downforce on the front axle. 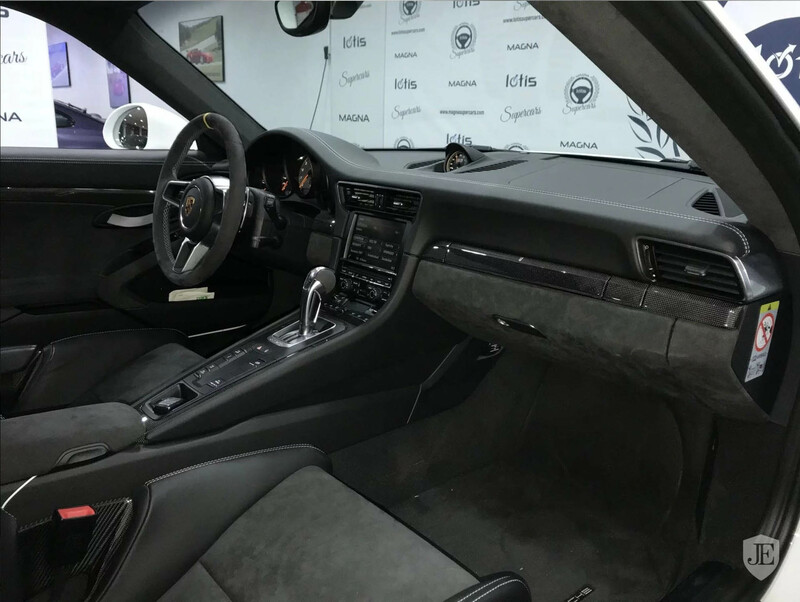 Let`s not forget that most of the body components are made of carbon fiber, adding as well magnesium roof panel, all lowering the centre of gravity. 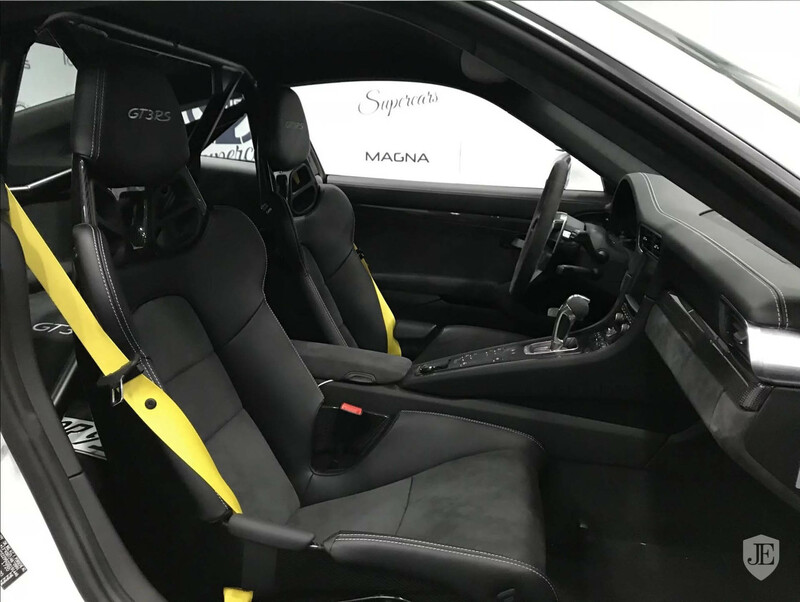 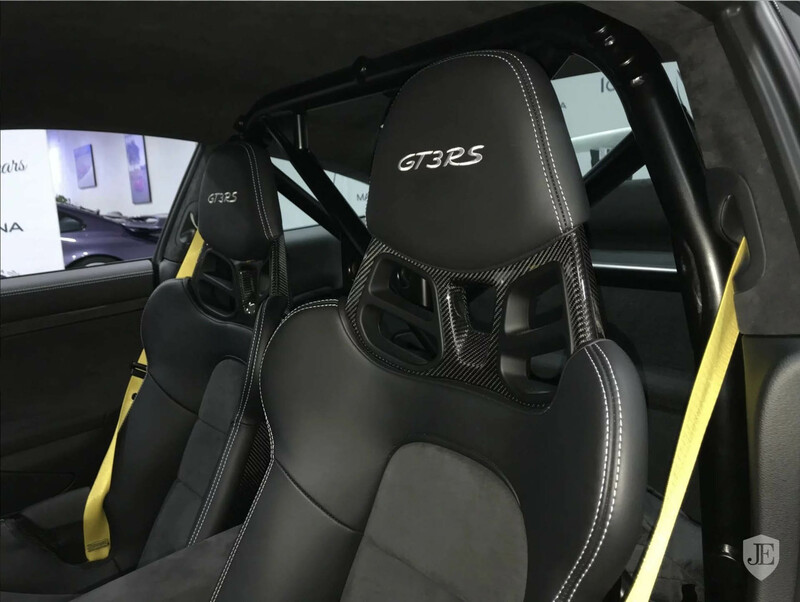 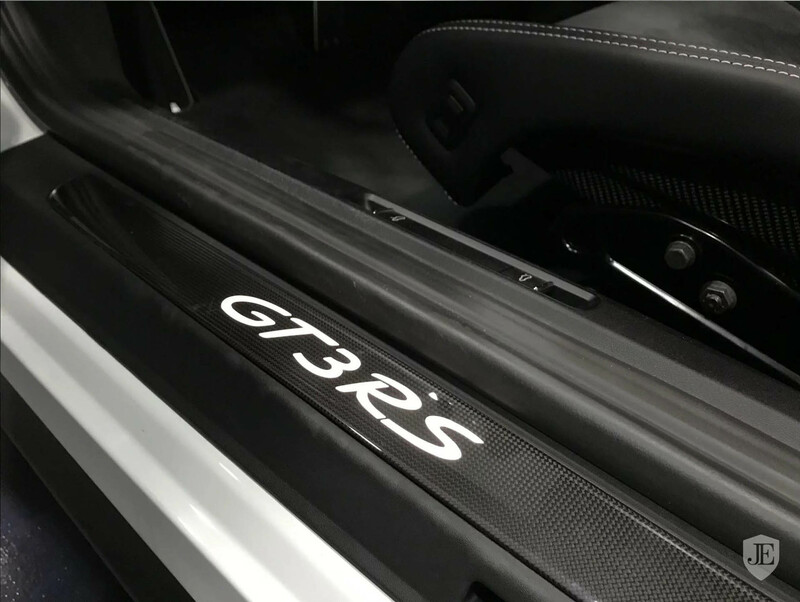 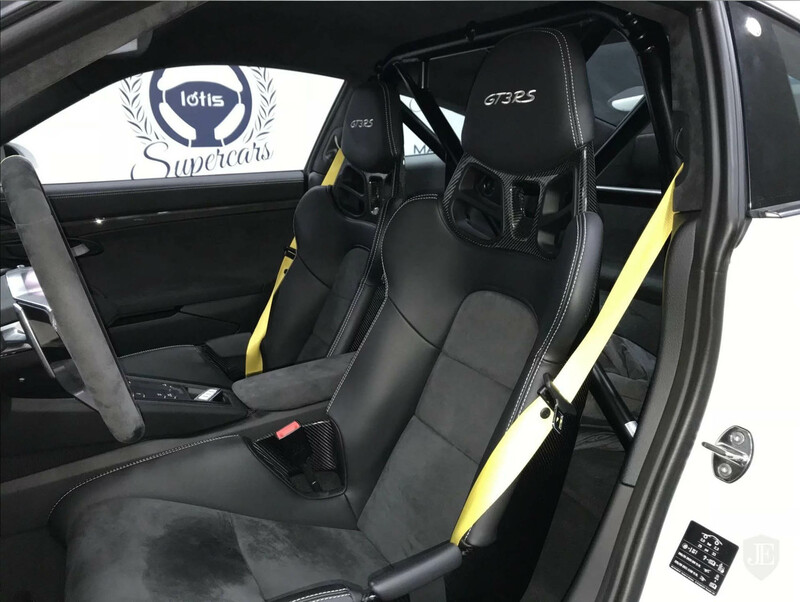 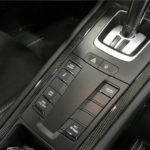 Inside, the cabin comes with a black interior with white stitching and yellow accents, adding of course carbon-fiber trims and carbon-fiber bucket seats. 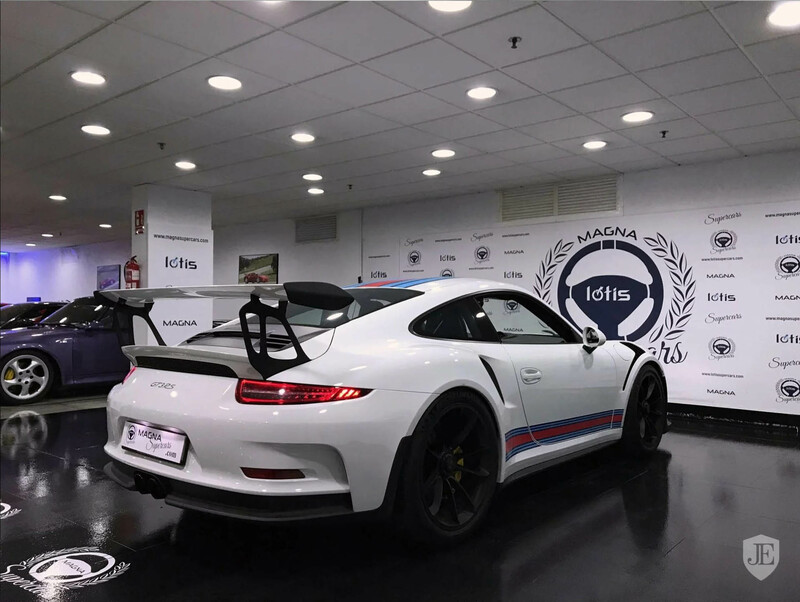 In the engine department, the 2016 Porsche 911 GT3 RS was designed for power and performance. 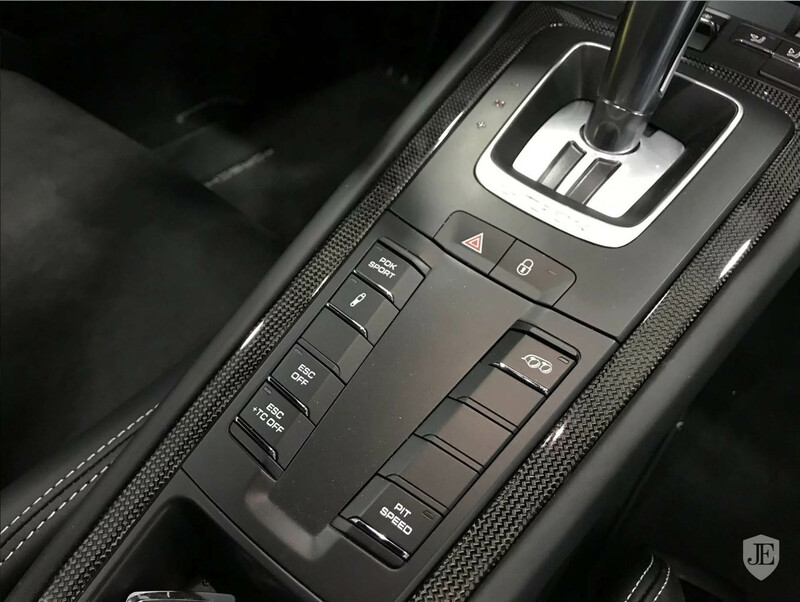 It thus features a 4.0-liter six-cylinder naturally-aspirated engine, with 500 horsepower and 339 lb-ft of torque. 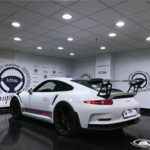 This means a standstill to 100 km/h in just 3.4 seconds, performance figures achieved a couple of years ago on the Ring. 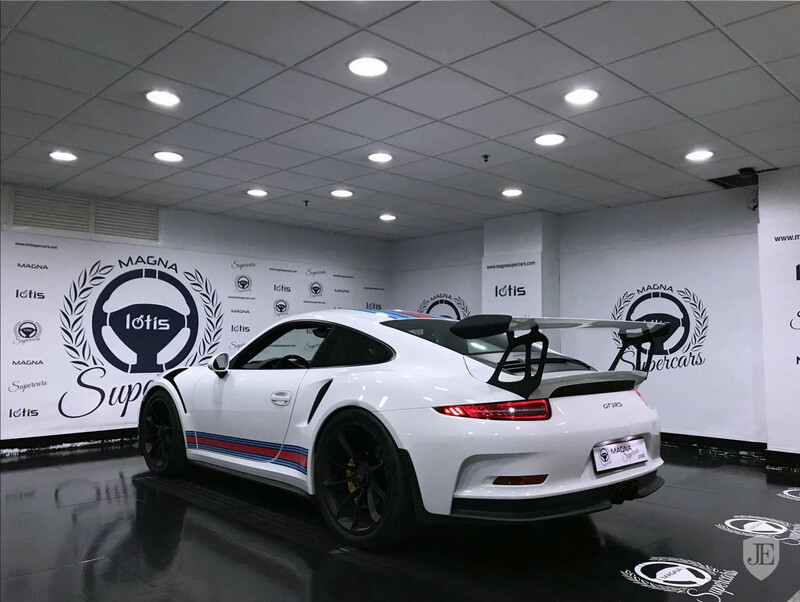 Grab a quick look at this gorgeous 2016 Porsche 911 GT3 RS in the media gallery below and don’t forget to share your opinions with us! 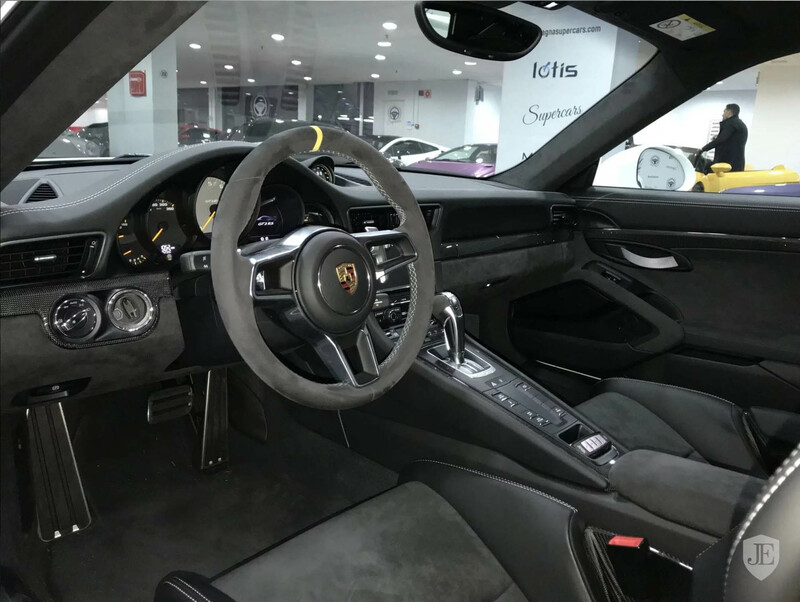 Is it worth the asking price? 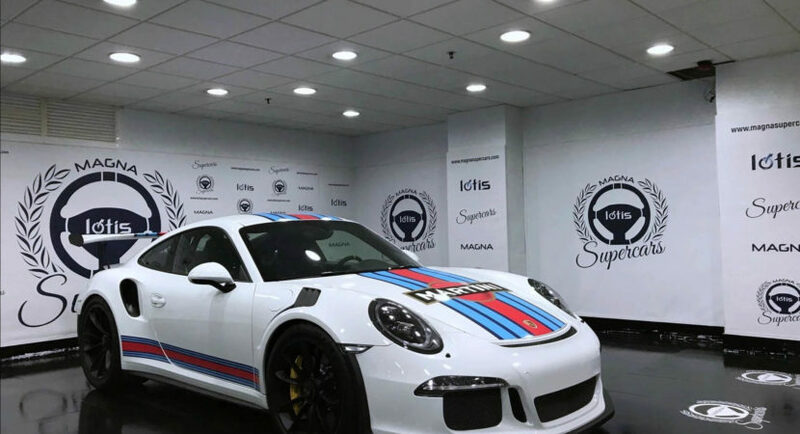 Would you pay more to add it to your own Porsche collection?